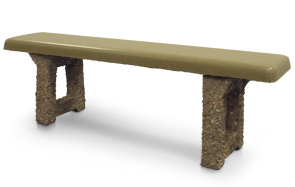 This commercial grade modern concrete garden bench will look perfect in a garden setting. Concrete benches require very little maintenance and are extremely durable. The modern styling of this bench makes it ideal for city buildings and parks. Backless design allows for people to sit on either side of the bench. Seat - Smooth Finish Options. 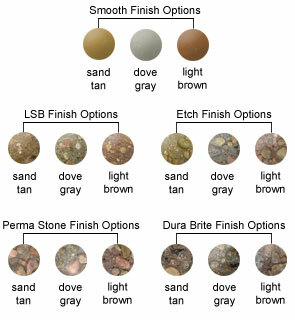 Frame - LSB, Etch, Perma Stone &	Dura Brite Finish Options.